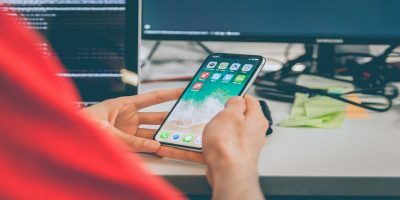 Like a lot of Apple software, Reminders is simple, easy to use, and ubiquitous, at least it is if you’re heavily invested in the Apple ecosystem. Using Siri to remind yourself about an email can be super useful. That said, Reminders is not a power user’s task management system. The software can’t be blamed, as it’s not really meant to be that powerful. 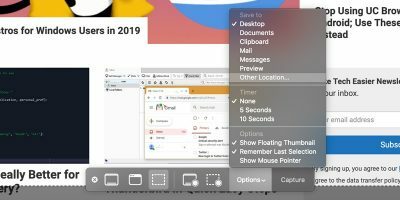 What if you like Reminders enough that you don’t want to move to a more powerful app like Things 3 or OmniFocus? In that case, Goodtask has exactly what you need. 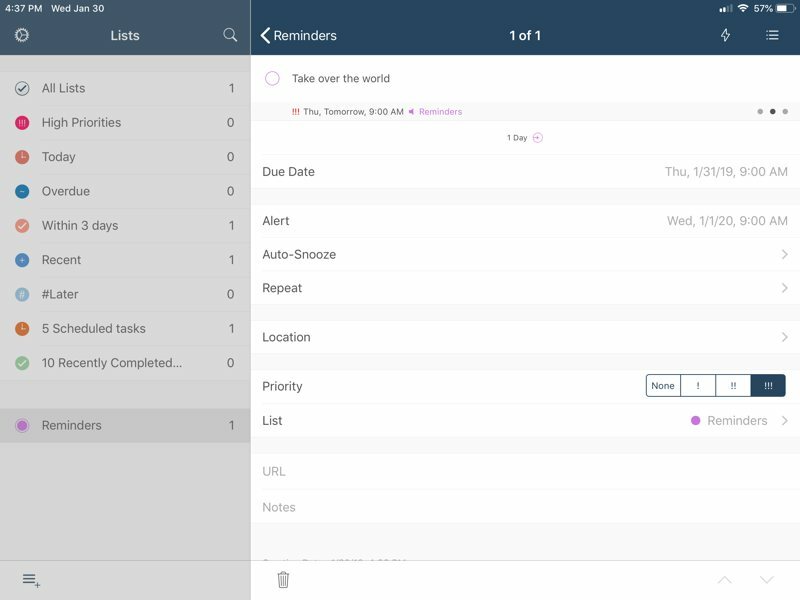 Goodtask builds on top of Reminders, keeping the simplicity and features while adding another feature set of its own. What does Goodtask add to Reminders? With Goodtask, Reminders becomes much more powerful, but it doesn’t get rid of anything. 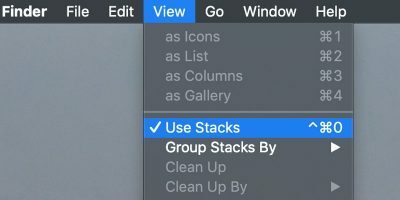 You can still use Reminders exactly as you did before and turn to Goodtask when you need those more powerful features. One of the main features is the presentation. Goodtask simply looks more modern and cleaner than the aging Reminders interface. It’s not all just aesthetics, though. 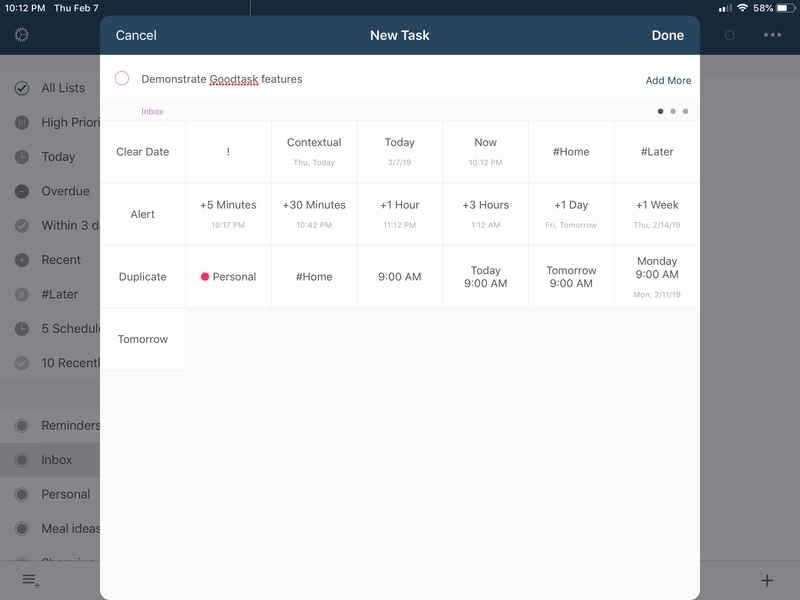 Goodtask integrates your calendar into every view, letting you see everything you need to plan your day, week, or month all in one place. If you add an item to your Reminders only to later realize it’s a larger task than you thought, subtasks are a lifesaver. These let you break a task up into smaller, easily completed chunks. Instead of having to rethink the task to break it down further, just add a few items that need to be done before the main task can be completed. Reminders presents list items much as you would write them down on a piece of paper. This helps keep things simple but can get messy when you have a lot to keep track of. 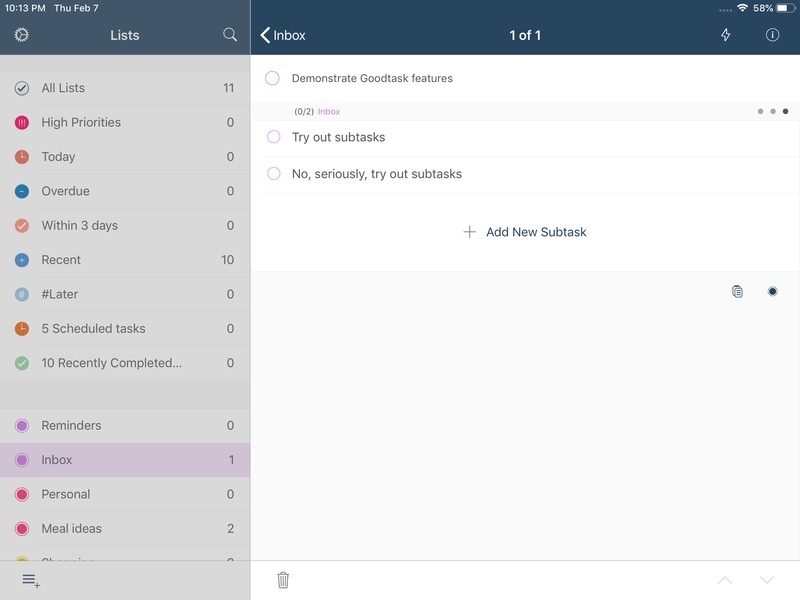 Goodtask’s Smart Lists let you organize and view your tasks in a number of useful ways. 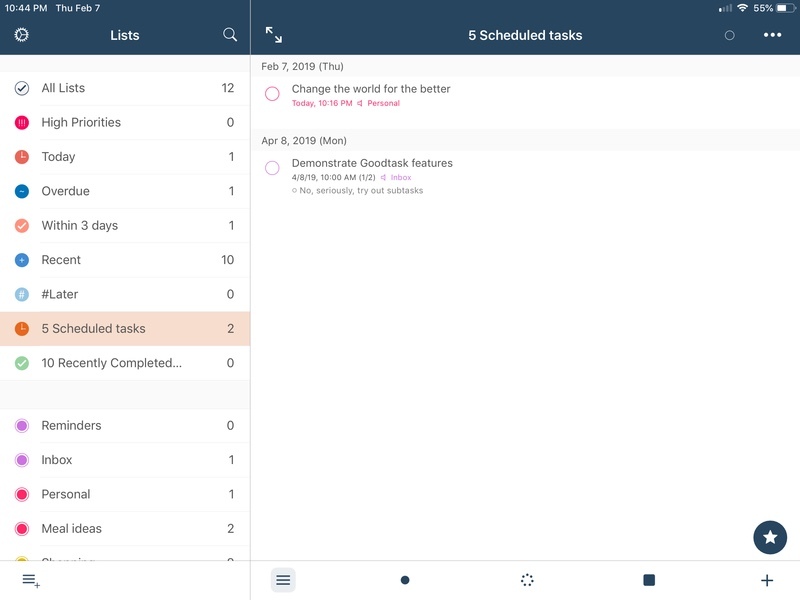 Smart Lists aren’t new – Wunderlist had them years ago – but they’re very powerful in Goodtask. Pre-existing Smart Lists like High Priorities, Scheduled, and Overdue are handy, but that’s only the beginning. You can create your own smart tags based on what list a task is assigned to, date status, and even what text is included in a list item. You can also create a view that contains one tag but not another. 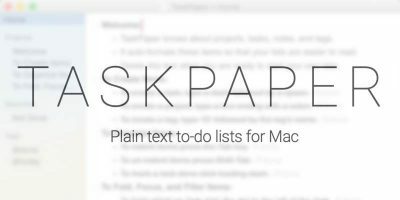 This may seem like overkill, but if you have a lot of tasks on your lists, it is incredibly helpful. Part of what makes some people reluctant to use more powerful task management apps is how hard it is just to create a simple to-do item. Goodtask’s Quick Actions make this a snap. When creating a task, various due dates, tags, and other items show up in the Quick Actions below. Want to be reminded tomorrow? All it takes is a single tap. Do you want this to be a high priority item? Tap the exclamation point icon. Want to be alerted in one day, tap the alert icon. 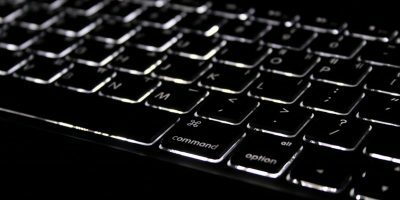 Goodtask combines this with natural language input, meaning that no matter how you want to enter a task, it’s easy to do. We’ve all been there: We’re super ambitious on Sunday evening, planning fifteen things to do the next day. Then Monday arrives, and there’s just too much to do. 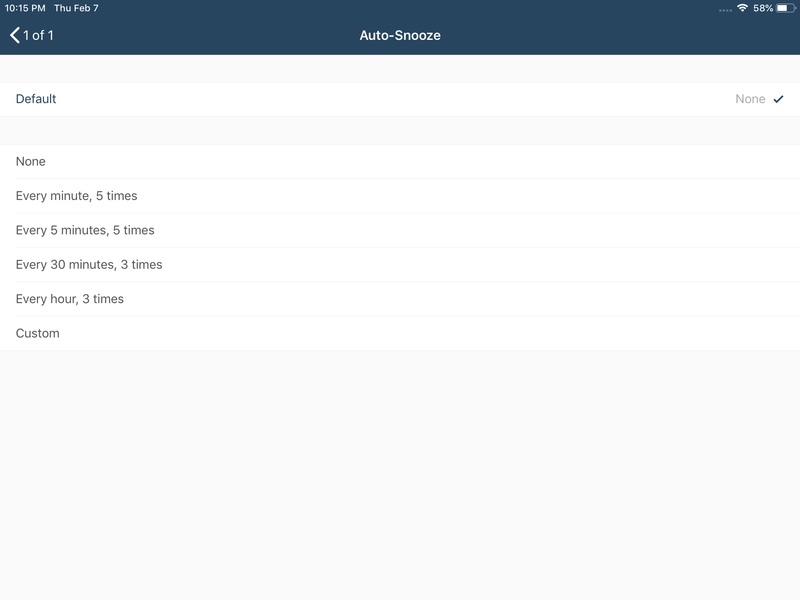 Goodtask’s easy snoozing makes it easy to put off tasks until you have time to deal with them. 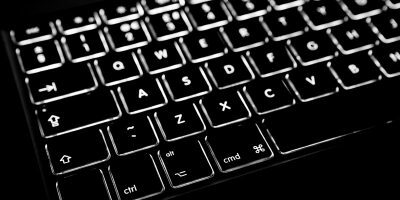 Want to put off writing that report until tomorrow? No problem. Unlike some task management apps, the barrier to entry here is fairly low. Goodtask is free on both iPhone and iPad. 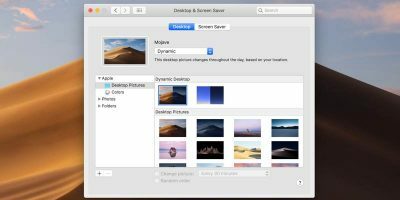 On the Mac it will cost you $20. Considering many task management apps charge more than that per year, the price is fairly low. 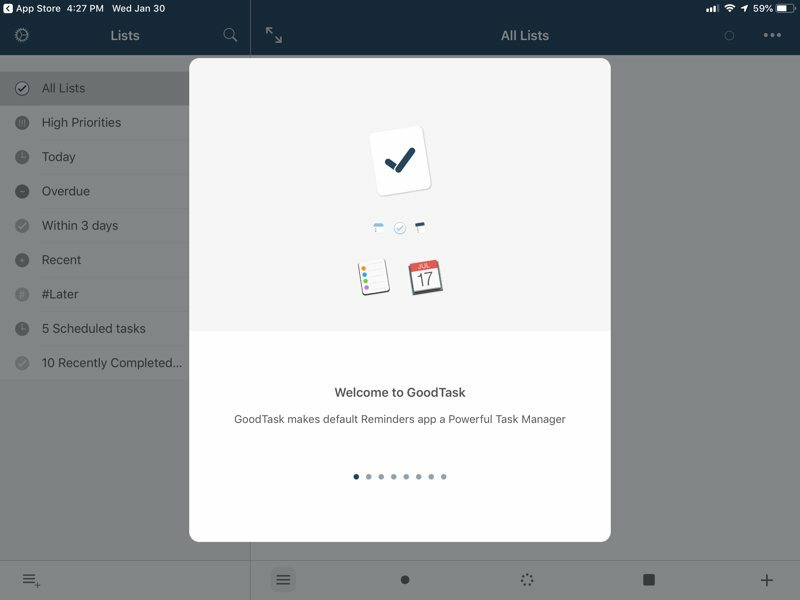 Installing Goodtask is as simple as finding it in the iOS App Store or the Mac App Store. Launch the app, and after a guided tour, it will request permission to access your Reminders and Calendar. Once you’ve accepted, you’re ready to start using the app. If you need help getting started, just visit the Help section on the Goodtask website.